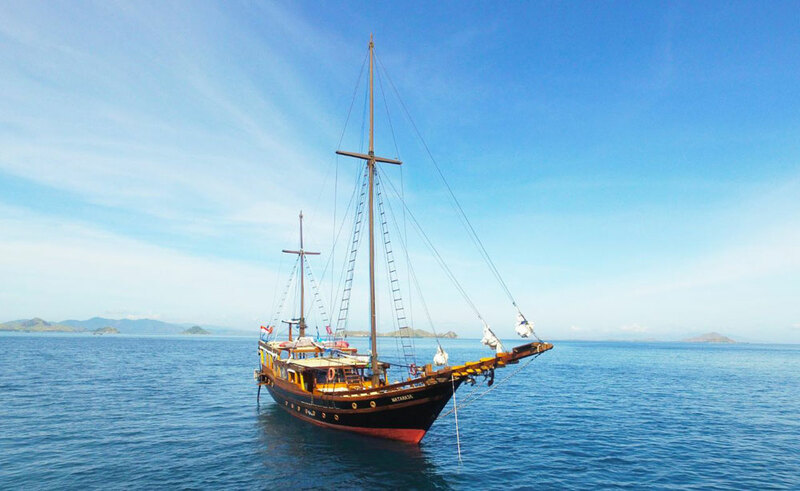 mebendazole tesco pharmacy viagra Nataraja Liveaboard is an elegant Phinisi Yacht cruising the Indonesian Archipelago from Komodo to Raja Ampat and beyond. Specialised in custom-made private Yacht charters, this remarkable vessel is a gateway to stunning scenery, graceful underwater life, exotic plants and unforgettable memories. real generic cialis for sale The thoughtful and modern design of Nataraja speaks to the worry-free yet adventurous at heart. This boutique Phinisi Yacht captures the relaxed tropical lifestyle in many details. Those with an eye for interior will appreciate the traditional tropical hardwoods throughout the vessel and the neutral, minimalist accents that compliment them. Nataraja Yacht captures the relaxed tropical lifestyle in many details. Come onboard Nataraja to explore lesser-known parts of our world and leave with a distinguished feeling of awe. http://caseyanthony.com/?search=viagra-pills-mail-order Nataraja is fully equipped for Scuba Diving and we offer Dive s well as Land & Sea Cruises with optional Diving. Chart new waters and be apart of experiences beyond reach of the common ways of tourism. Welcome to the Nataraja Liveaboard, where privacy, space and customised experiences are the new luxury. viagra 100 mg Nataraja proudly offers 4 comfortable cabins for up to 9 Adults and 4 Kids. All Cabins feature with Air Conditioning and Hot Water. The Master Cabin in the Stern offers spectacular views and balcony access. get link The concept of Nataraja Yacht have been created with relaxation and privacy in mind. You will be delighted by an expansive open living concept offering marvelous views at nearly every lounge spot. On the spacious sun deck options are endless — chart the endless night starts, give your sun salutations, catch up on a read or share cocktails with friends and family.